In Christian theology sin and grace are intrinsically interconnected. 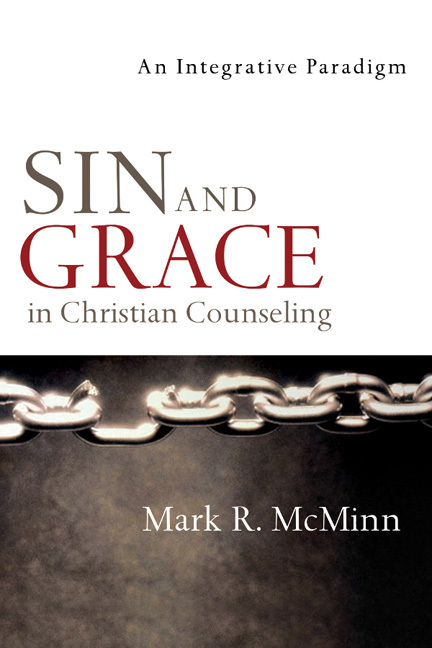 Teacher and counselor Mark McMinn believes that Christian counseling, then, must also take account of both human sin and God's grace. For both sin and grace are distorted whenever one is emphasized without the other. McMinn, noting his own tendencies and the temptation to stereotype different Christian approaches to counseling along this theological divide, aims to help all those preparing for or currently serving in the helping professions. 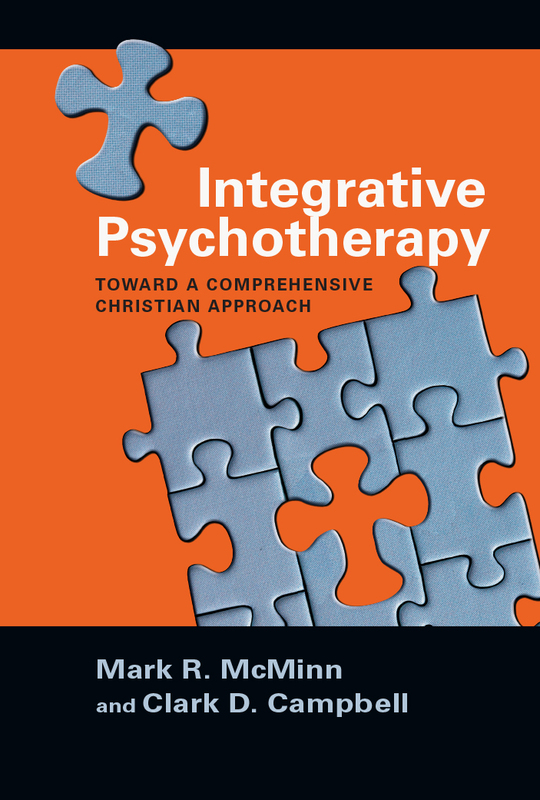 Expounding the proper relationship of sin and grace, McMinn shows how the full truth of the Christian gospel works itself out in the functional, structural and relational domains of an integrative model of psychotherapy. "Christians in counseling tend toward being informed theologically but naive clinically, or informed clinically but naive theologically. McMinn breaks out of this either-or model and instructs us in how to be both theologically learned and clinically sound. 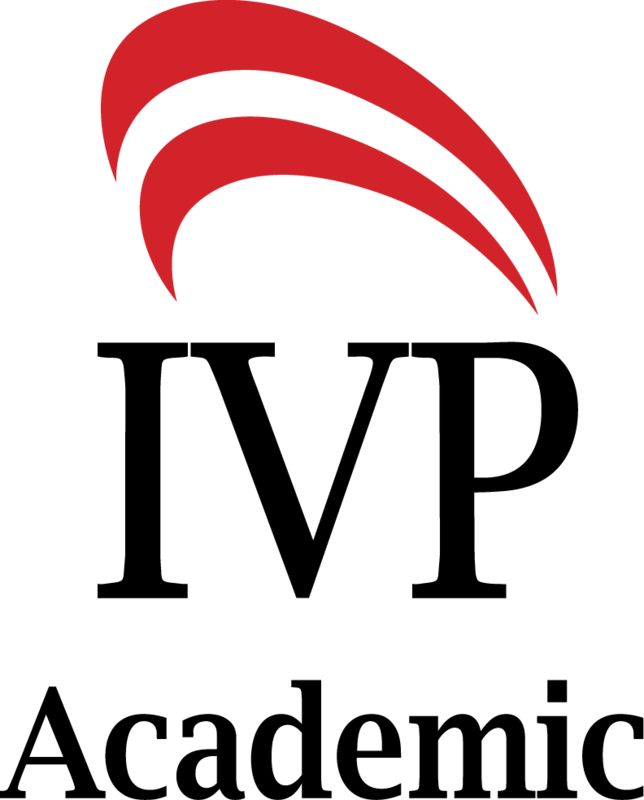 Sin and Grace in Christian Counseling brings the depth and breadth of sin/grace theology into the applied world of twenty-first-century counselors." "Mark McMinn has done it again: this book is a must-have for people interested in knowing how to integrate faith into practice. 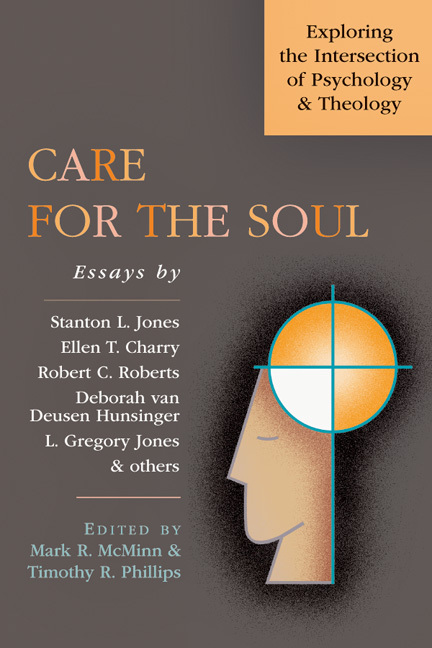 For all our desire to do so, far too often Christian mental-health professionals struggle to deeply integrate theological truths with psychological science. Sin and Grace in Christian Counseling is a wonderful example of what must be done if we are to be truly integrative in our clinical work. This work is clear, concise, practical and personal. 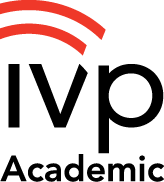 Whether you are a long-established clinician or a brand new graduate student, you will find something of value here." "It is always a pleasure to read what Mark McMinn has recently written. 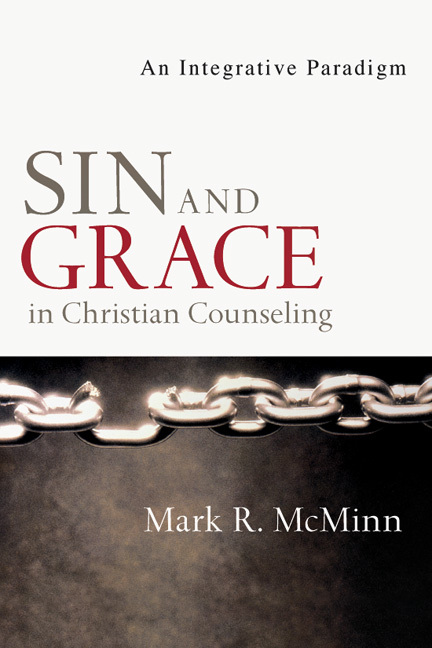 In Sin and Grace in Christian Counseling Mark engages his readers in a conversation about these concepts, as well as the practical applications for clinical practice. He also opens up a dialogue between biblical counselors and integrationists by opening up a dialogue within himself about sin and grace." "For too long Christian psychologists have avoided a detailed study of sin and grace as it pertains to therapeutic practice. I am convinced that this book is long overdue and an important addition to the Christian counseling literature. 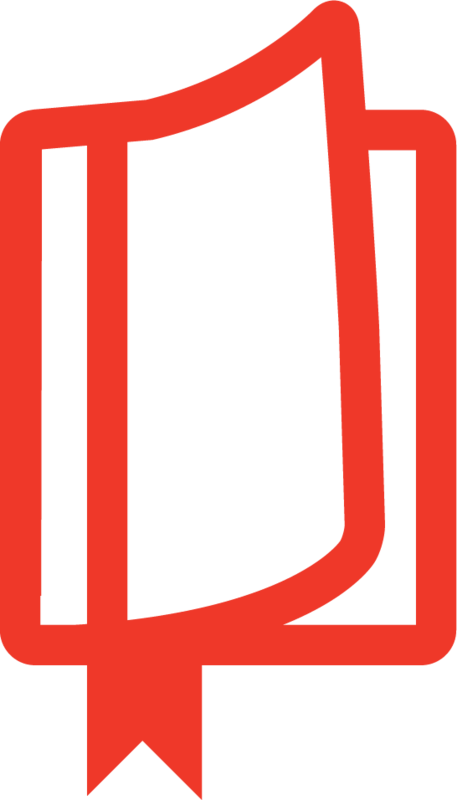 It is refreshing to see how Mark guides the therapist to bring matters pertaining to sin, deception, grace and repentance into the clinical setting while paying attention to relational and functional aspects of change." McMinn's writing style is clear and easy to digest. Worth owning. I strongly recommend it. Mark R. McMinn (PhD, Vanderbilt University) is professor of psychology at George Fox University, where he serves as the director of faith integration in the Graduate Department of Clinical Psychology. His books include Integrative Psychotherapy, Sin and Grace in Christian Counseling, Care for the Soul, and Psychology, Theology, and Spirituality in Christian Counseling. McMinn is a licensed clinical psychologist in Oregon, board certified with the American Board of Professional Psychology. He is a fellow of the American Psychological Association (APA) and a past president of the APA’s Psychology of Religion division. 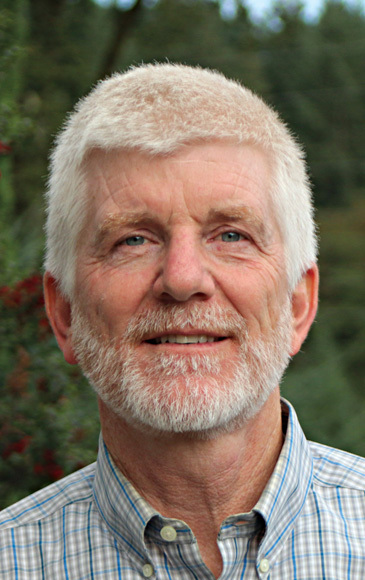 He has received teacher-of-the-year awards both at George Fox and at Wheaton College, where he taught from 1993 to 2006. Much of his recent research and clinical work has focused on clergy health and finding effective ways for mental health professionals and clergy to work together well. Mark is married to Lisa Graham McMinn, a sociologist, speaker, and writer. Together they run a small Community Supported Agriculture farm in Oregon where they use sustainable farming practices to grow fruit and vegetables, tend chickens, and keep honeybees.